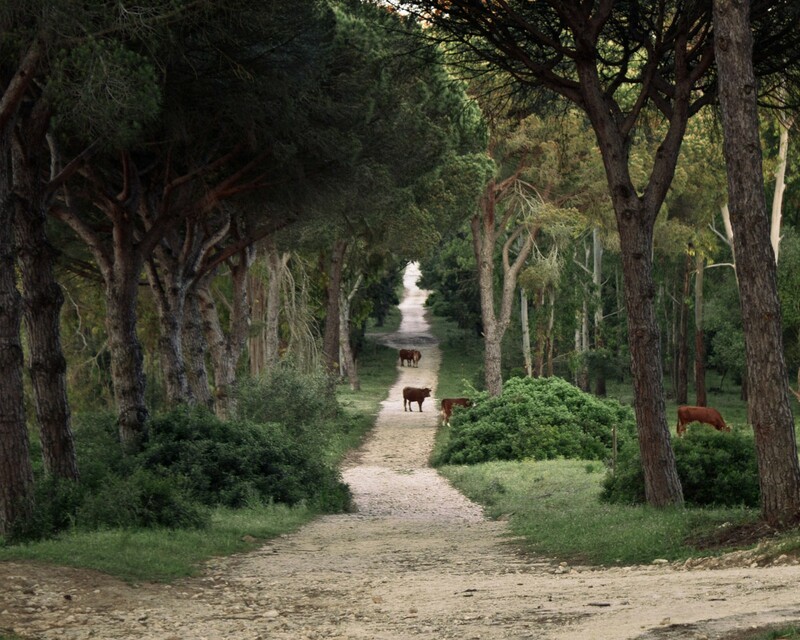 La Breña Natural Park offers a great diversity of landscapes in more than 5,000 hectares. 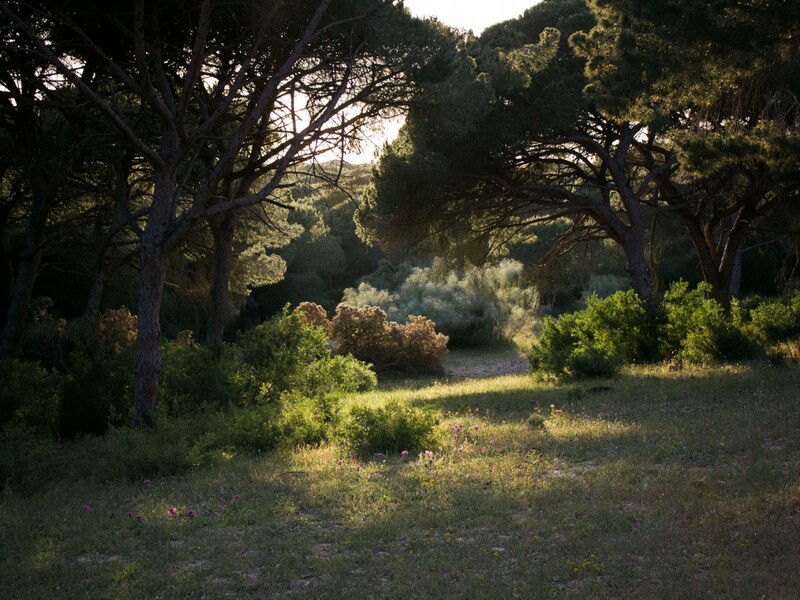 The most representative ecosystems are marine systems, cliffs, pine groves, marshes, and dunes. It is a place designated as a Special Protection Area for Birds (SPA) and proposed as a Site of Community Importance (SCI). El Tajo de Barbate is an impressive cliff where you will find one of the viewing towers that in the fifteenth and sixteenth centuries warned about pirate ships and later witnessed the Battle of Trafalgar. 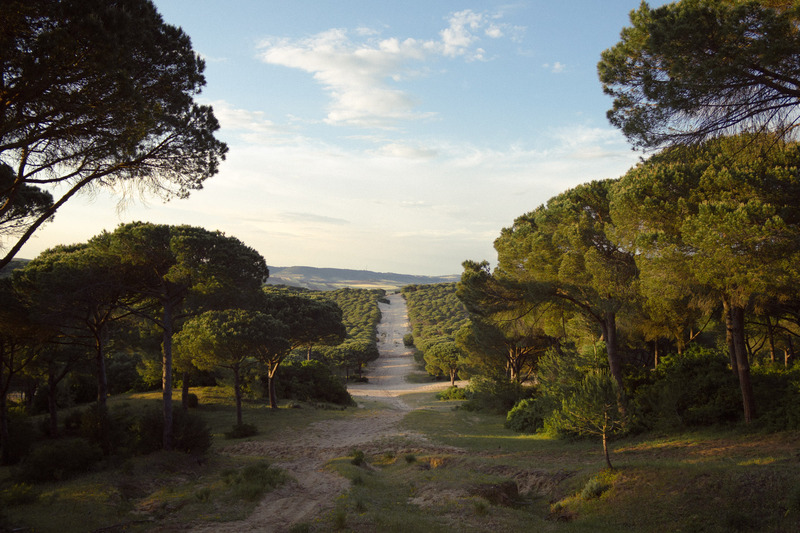 The Stone Pine is the predominant species in La Breña. 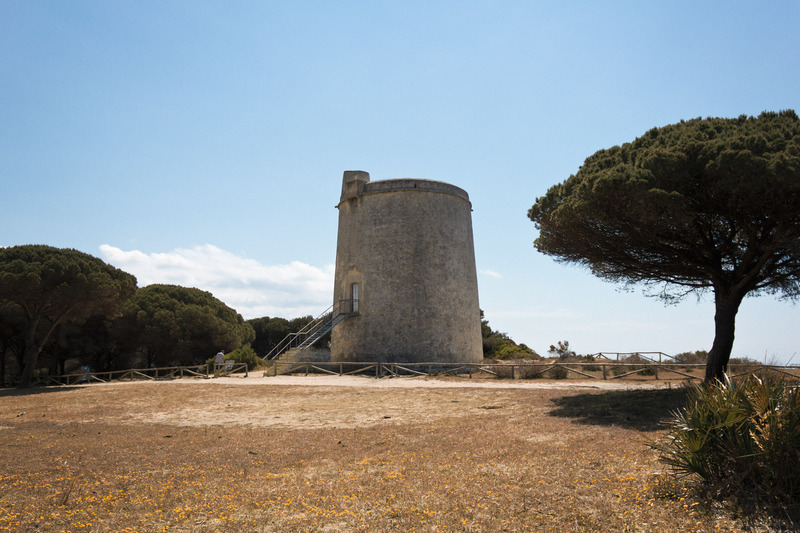 It was used in the early twentieth century to repopulate the area, and now it protects the soil and fixes the dunes. As for the fauna, the most notable species is the fragile chameleon, and one of the reasons why La Breña was declared a natural park. 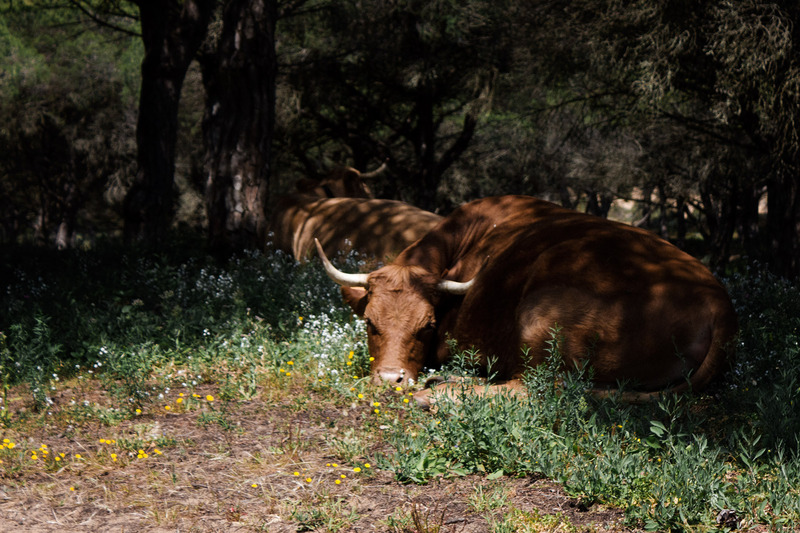 You can find different birds –such as the kestrel, the owl or the osprey– and Retinto cattle: cows with a dark red layer, and that you can see grazing freely in front of the coast.